for $289,900 with 2 bedrooms and 2 full baths. This 1,188 square foot condo was built in 1974 on a lot size of 0.01 Acre(s). 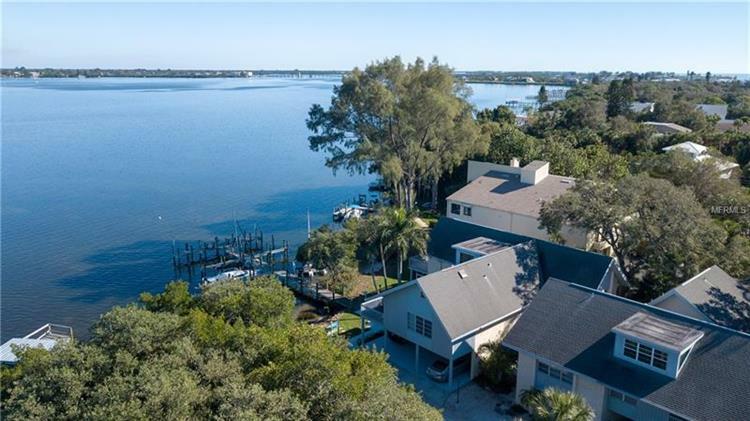 This Manasota Key Condo Complex is directly on Lemon Bay with Beach Access & its own Marina (Slip 1st Come). The living room features crown moldings & opens to the custom built covered lanai space that features insulated ceiling, custom lighting & screening. The kitchen has been recently updated with granite countertops & custom cabinets, the open style eating area has sliding doors open to the patio for easy access to BBQ. There is a downstairs powder room & laundry closet. Upstairs there are 2 bedrooms/2 baths. The master bedroom has been expanded to include its own master bath & shower that has been recently updated. The 2nd bedroom also has a full bath with a tub/shower combo. There is deeded outdoor storage room, covered parking space. 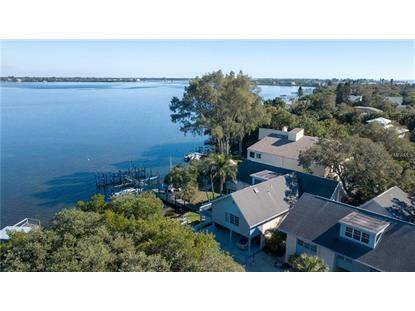 Golfing, Restaurants & Shopping are nearby, this quiet waterfront hideaway is a gem.